Hello .. 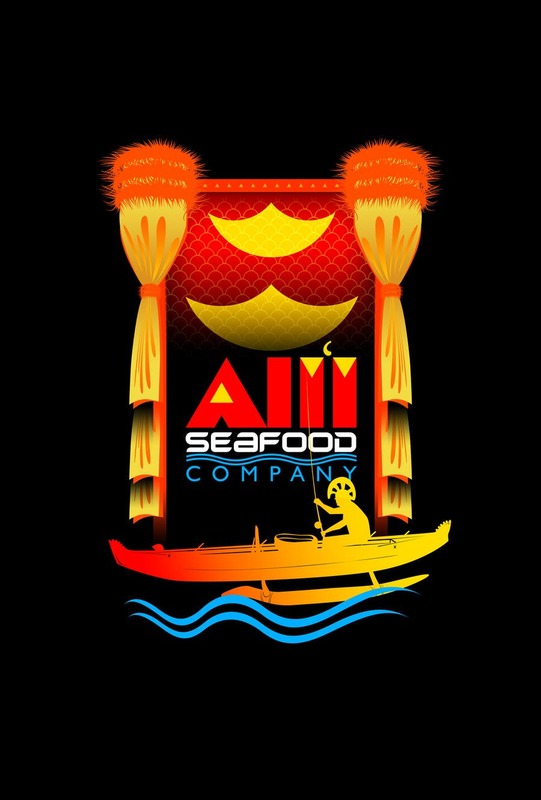 I did some searching regarding [ Ali'i ] and [ Ancient Hawaii ] then tried to apply your requirements to create this COMPLEX logo design. I really did a hard work on that one .. i illustrated every single element you posted here to make it a 100% Scalable Vector Design. Maybe its complex to be a (LOGO) but anyway .. i hope you will like it. Greeting . . .